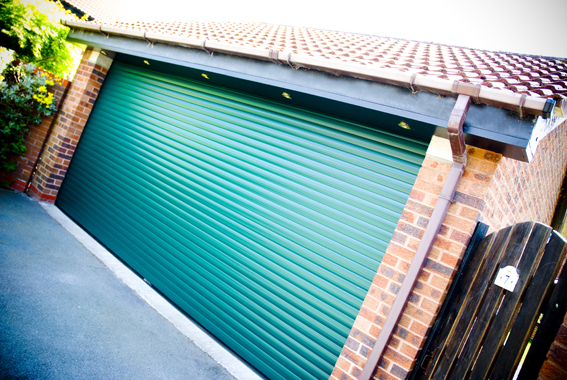 Making it easier with operation, choice and space. 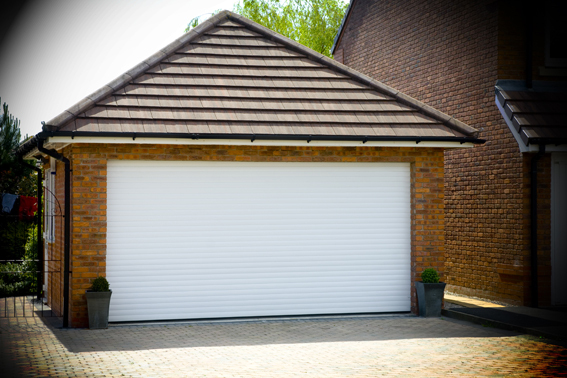 Our roller garage doors are perfect for the short driveways or for those that open onto the street. 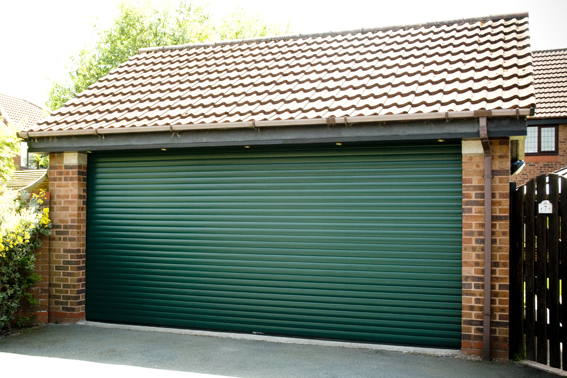 The roller garage door allows you to park your car close up to the garage door and they don’t block off ceiling space inside your garage. 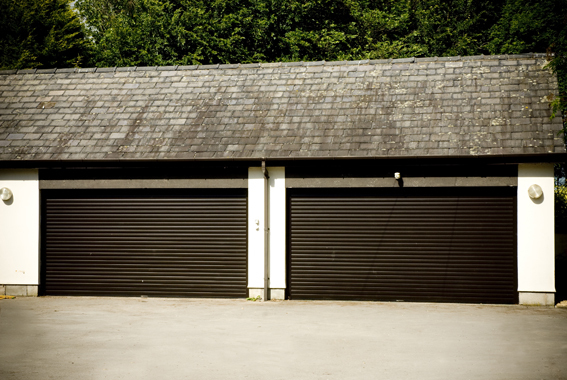 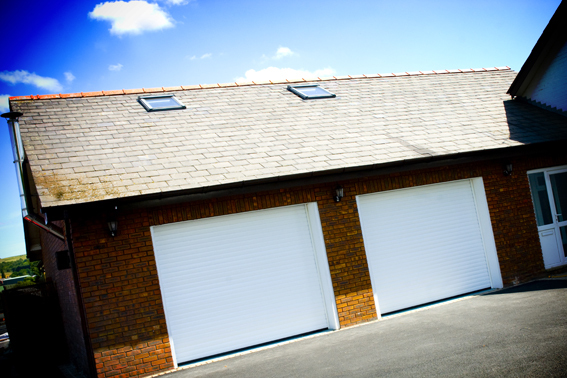 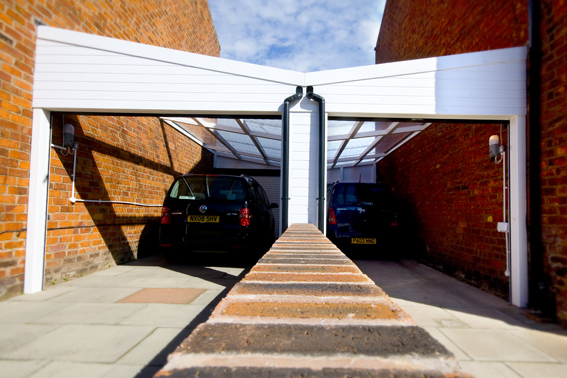 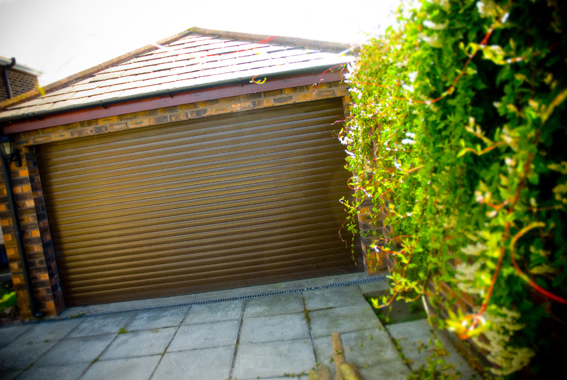 Bespoke manufacturing increases the width and height of your garage opening. 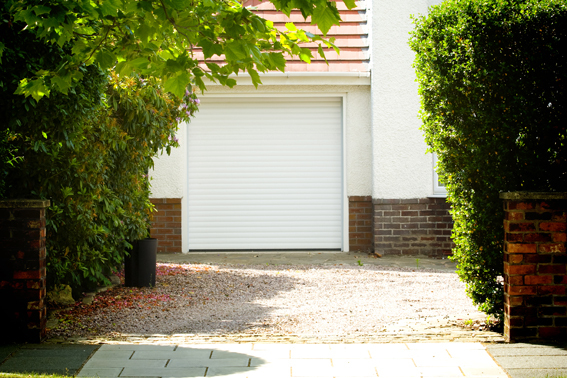 Roller garage doors are perfect for the elderly, as well as the modern family, at the touch of a button you can see your garage door rise smoothly as you approach your driveway. 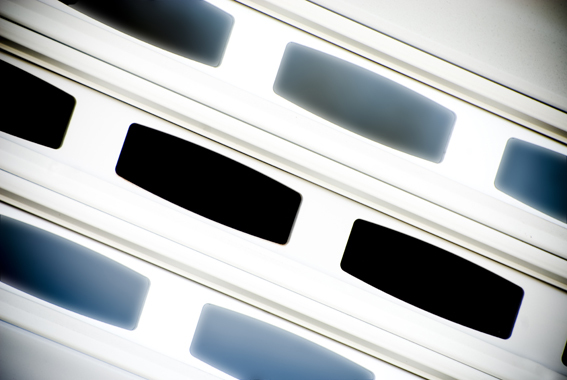 Courtesy lighting aids your exit from the garage. 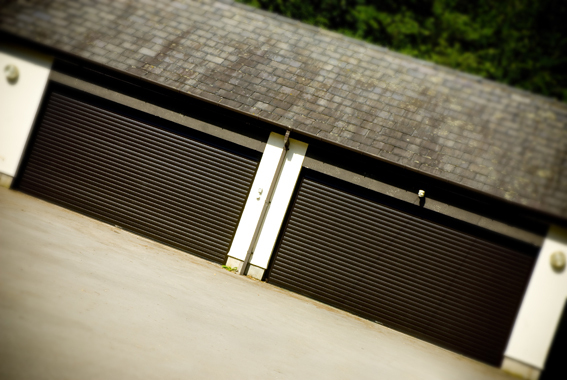 Your roller garage door can be supplied in a wide choice of attractive colours, finishes and designs. 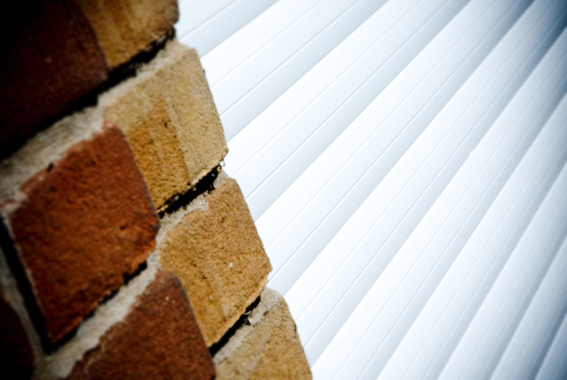 Their insulation and acoustic qualities retain warmth and reduces noise. 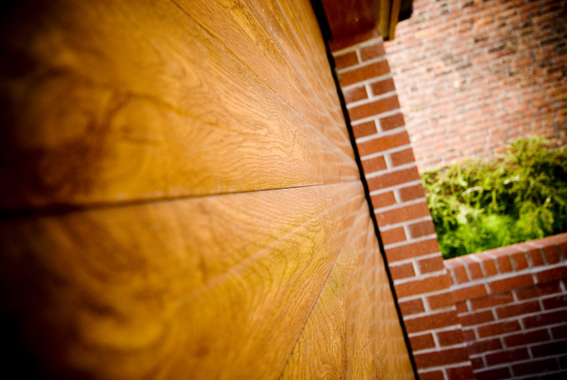 Whatever the style of your house we have a door to compliment your home. 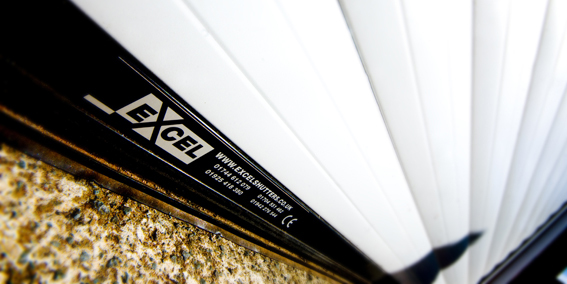 All Excel roller garage doors are fitted with a safety edge or beam and an anti-drop safety brake to prevent accidental trapping or personal harm from a descending door. 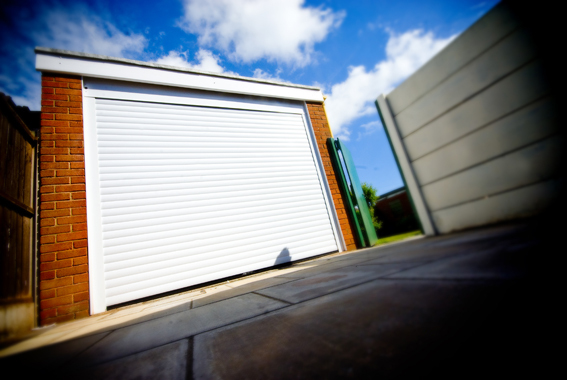 Each garage door also has an automatic drive down locking system and can incorporate a security alarm to deter intruders. 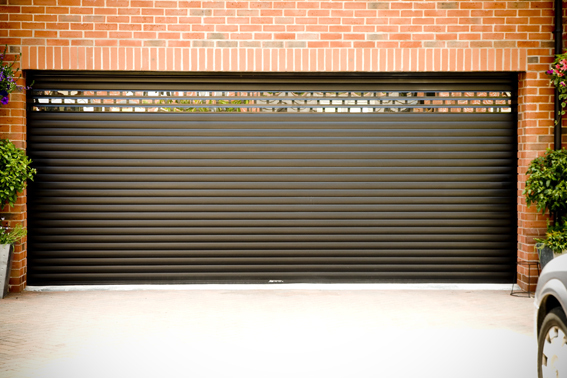 and we will come out and discuss your requirements. 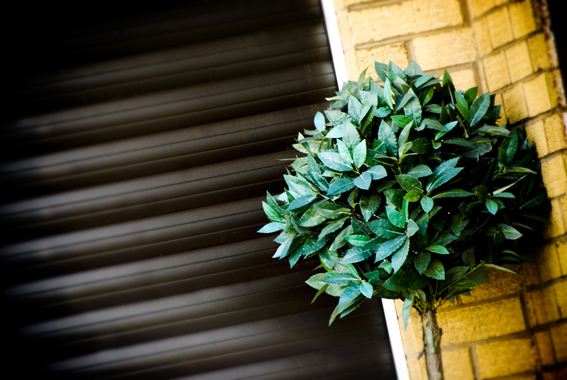 We are local and only operate in the North West of England. 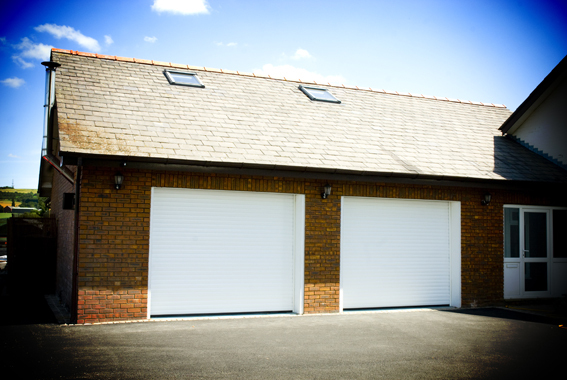 We have over 20 years experience in providing roller garage doors to both the domestic and commercial markets. 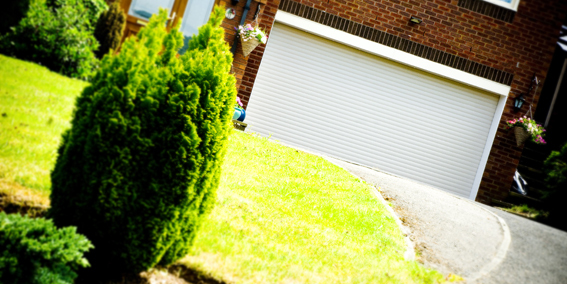 We are a family run business who don’t believe in employing pushy door to door sales people. 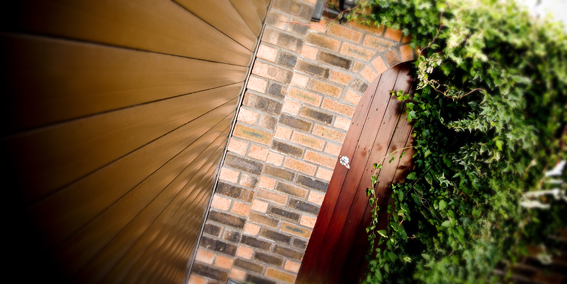 We are honest, friendly and approachable. 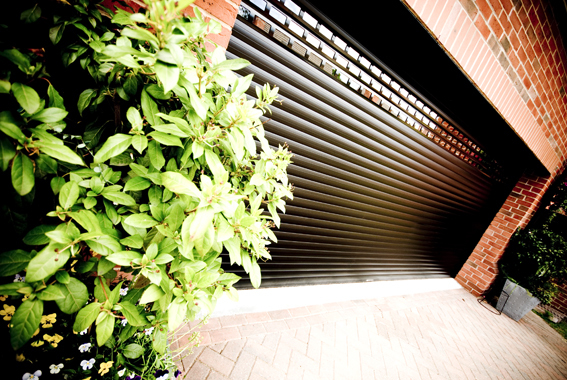 All our tradesmen are trained to the highest standards and our products are manufactured to ISO9002 certification. 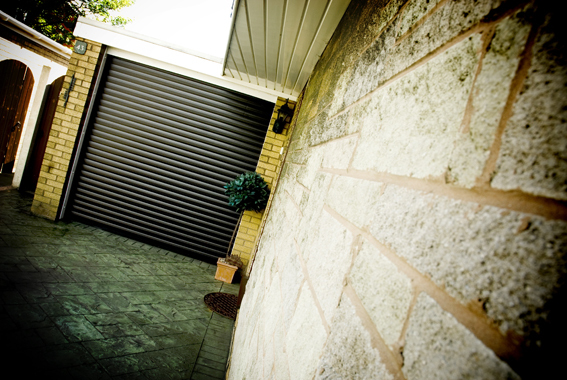 All our garage doors come complete with a three-year guarantee on all manufactured parts for total peace of mind.